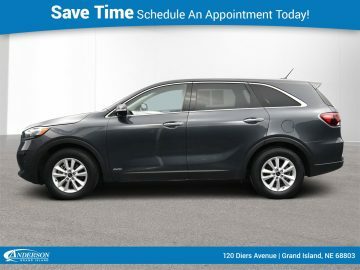 I would like to schedule an appointment for a test drive on the 2019 Kia Sorento stk # GK6426. 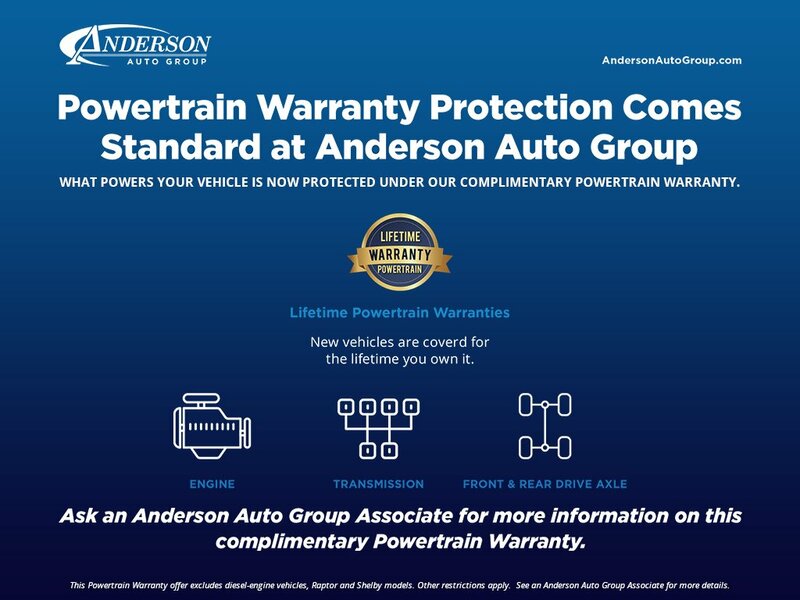 Anderson auto group was pleasure to deal with from start to finish of sale Carl is a good salesman . Excellent customer service! Very welcoming.